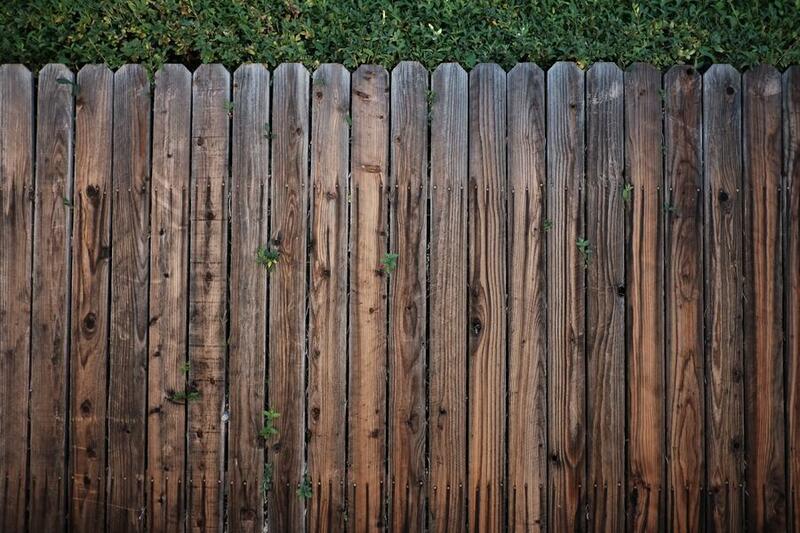 A few weeks ago, I hired a guy to come out and build me a privacy fence. When he finished, he invited me to the backyard for a final inspection. Walking back there, I recalled something I said to him during the estimate. “Jason, more than anything else, I want you to build this privacy fence straight across the top.” He remembered what I said – because my fence is straight. And I don’t mean just straight. I mean razor-blade straight. He went above and beyond my expectations. It feels like Jason listened to me because he personalized my fence the way I wanted. In a similar way, you should think about personalizing your mail piece as much as possible to drive traffic and increase sales. Let’s take a look at two of the ways you can personalize your mail piece. Let’s start with personal fields in the list because they’re the primary way to transform a mail piece from generic junk mail to personal letter. And the more you personalize your mail piece, the more you’ll drive leads and increase sales. It’s spring time and you’re an HVAC company wanting to mail to locals. You ask your mail house to give you a list of prospects in the surrounding area. You write your sales letter, create the enticing offer, and now, you’re almost ready to mail. But you hesitate. In the past you’ve written generic sales letters, and you haven’t received much business. You want to try something different, but you don’t know where to start. Let’s see what we can do. We can start with the salutation. Instead of using “Dear Friend” or “Dear Neighbor,” let’s use “Dear First Name.” This way your prospect will feel like you’re addressing just him, and he won’t feel like a victim of a mass-mailing campaign. Next, look for some other fields in your list you can use. How about the “city” field? In the next paragraph alter your copy to add in a “city” field. Say something like, “In Wichita, we only have 5 more appointments we can book this week, so please call now to reserve your spot.” Not only do you include their name but also their city. It’s becoming more and more personal. Remember, the more personal data you can include in your letter, the more personal your letter will become. Include as much as you can without going overboard with too much data. The second way to use personalization is to segment your list according to the offers you want each person to receive. As mentioned before, this is where a customer list can become very advantageous when incorporating personalized data with each customer. Here’s an example of what that could look like. You’re rolling out a big time "Memorial Day Extravaganza Sale" and you want to send out a postcard to your customer list. First, divide your list into three different categories based on dollars spent in the last year. Second, create three different levels of offers you’re wanting to give away during this sale. Third, assign an offer to each category by filling in the corresponding field in your list. Now when you print that postcard, using the variable field in the list, recipients from category “A” will receive offer “A.” And recipients in category “B” will receive offer “B,” and this will continue with category C. So what may this look like in your campaign? This could mean your bottom feeders, who didn’t top $500 on the year, would only receive 10% off, but your big spenders of over $2,500 on the year would receive 25% off. The beauty in this is that you can completely customize and create as many different offers and levels as you’d like. All you need to do is make sure the offers match up with the recipients in your list. Well, I hope you can find ways to personalize your mail piece in your next campaign. Remember, try to include personal fields or send different offers.